At any hour of the day, you will find on Commercial Street anything you crave – whether it’s an organic juice, a cup cake, fudge, or a good sandwich. 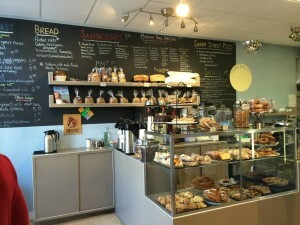 Handmade, homemade, delicious sandwiches, “the beach” is one of our favorites. 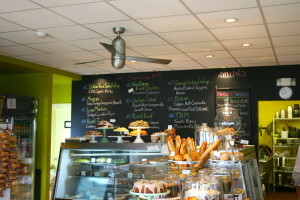 Over 150 flavors (on rotation) here, including several dairy-free sorbets. Also features luscious Lavazza coffee! Try “The Hulk” smoothie for a post-fried food detox – coconut water, avocado, kale, spinach, banana, and apple. Happy Camper is the latest business venture from the owners of neighboring Canteen, and so far it is a hit for locals and tourists alike. While Canteen is for lunch and dinner, Happy Camper is for satisfying your sweet tooth: the doughnuts (from classic to crazy flavors) are homemade as well as the ice cream and popsicles. Of course, if you need a dose of caffeine before you shop or hit the beach, they also make coffee (and cold brew!) from Stumptown Coffee Roasters. One of our favorite places, homemade ice-cream, handmade chocolate and sweets, fresh fruit smoothie, and very special gourmet cookies. Delicious! 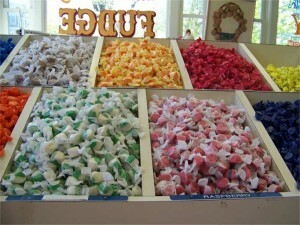 Cabot’s Candy Store is a highlight of a visit to the Cape. 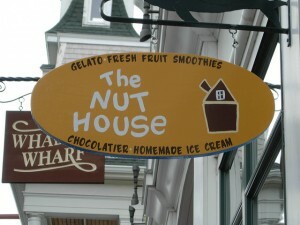 It is a delightful candy shop with a wide variety of flavors. Some of our favorites are root beer, cinnamon and vanilla. 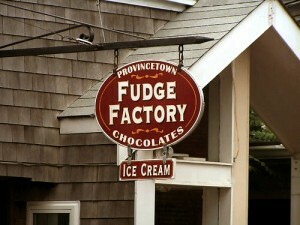 Lines are constantly forming at this Provincetown mainstay. Check out the board for the special flavor of the week! 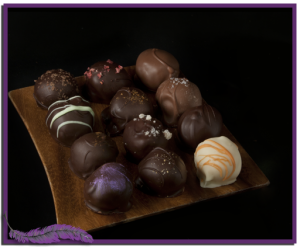 This is the place to go for chocolate lovers. The café now features outdoor patio seating. 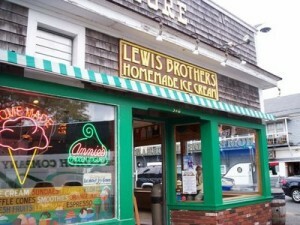 Now Provincetown has an ice cream shop in the East End. 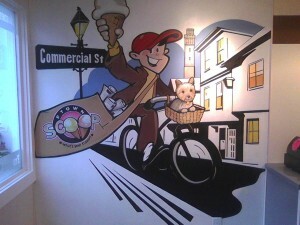 So far our favorites are Coconut Almond Bar, Purple Cow, and the Ice Cream Pizza!